*Photos are of similar unit and may not represent the actual unit. 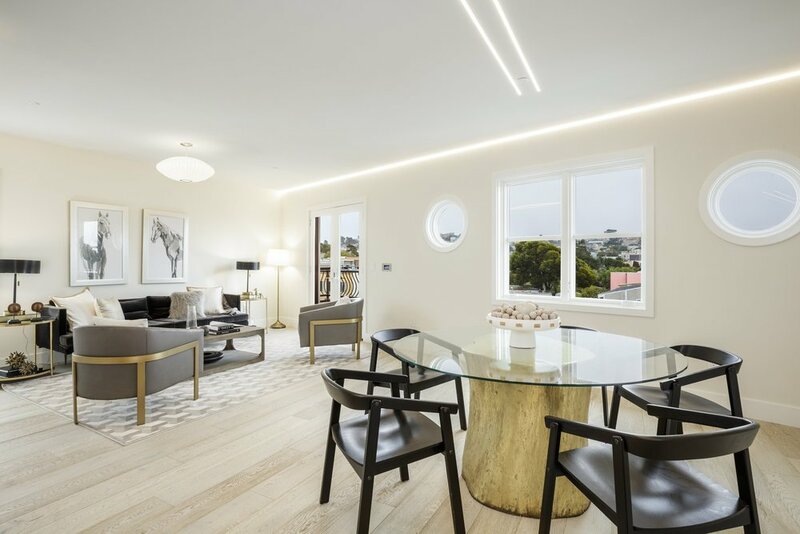 Crimson is a brand-new 15-unit community in the beautiful revitalized Westwood Park neighborhood near Ingleside, meticulously designed and executed with classic exterior architecture and refreshing modern interior design and complemented with the perfect amenity package. 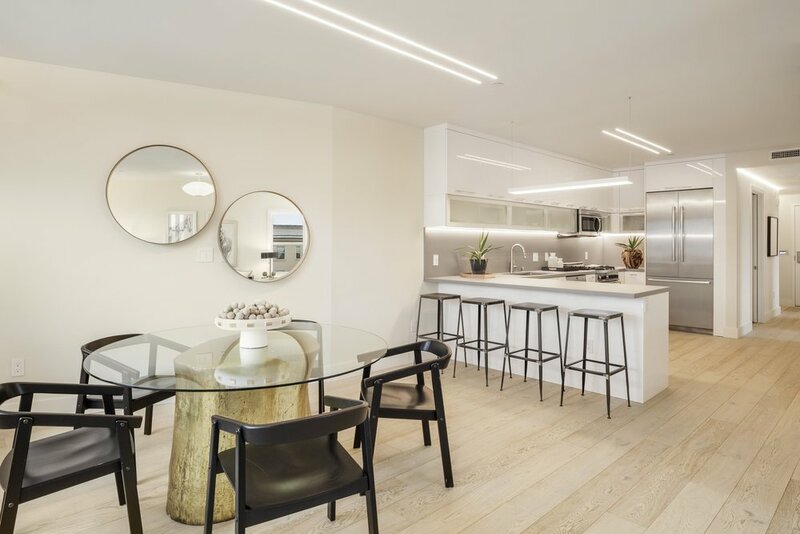 This beautiful light-filled 2 bedroom, 2 bathroom condo is designed to feel and function like a single-family home. Tastefully appointed with contemporary high-end finishes, this home will not disappoint. The gourmet kitchen includes Dekton countertops and backsplash; custom Italian frameless cabinetry; a Bertazzoni gas range and microwave; a Bosch refrigerator and dishwasher; and a Summit wine cooler. The bathrooms have custom Italian frameless cabinetry, Dekton solid surface countertops, custom-cut Porcelanosa tile, Kohler China sink basins, and Hansgrohe bath fixtures. The home was built with the Dragonfly Brain, allowing you to control your home like never before. 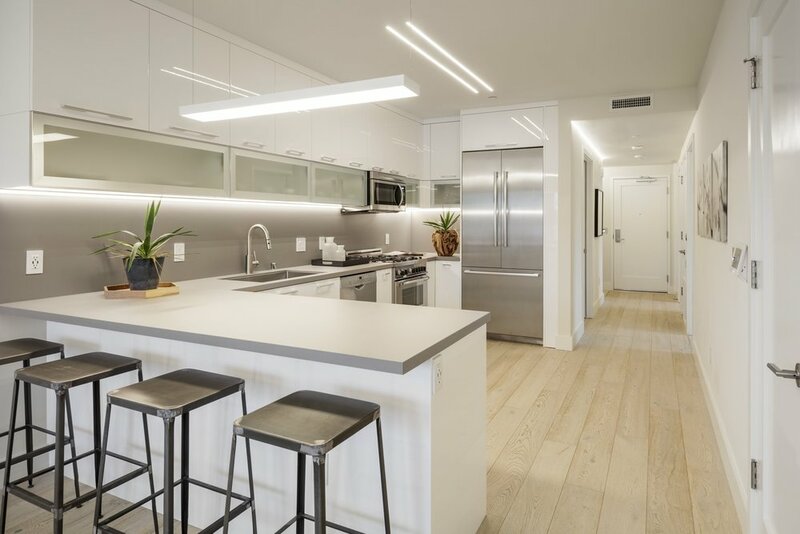 The condo comes with hardwood flooring throughout the living areas and bedrooms; Marvin sound-rated windows; integrated LED lighting; touch screen controls; a Nest thermostat; free enterprise-grade internet for 5 years; and a keyless entry system. In-unit laundry and 1-car parking complete the home. 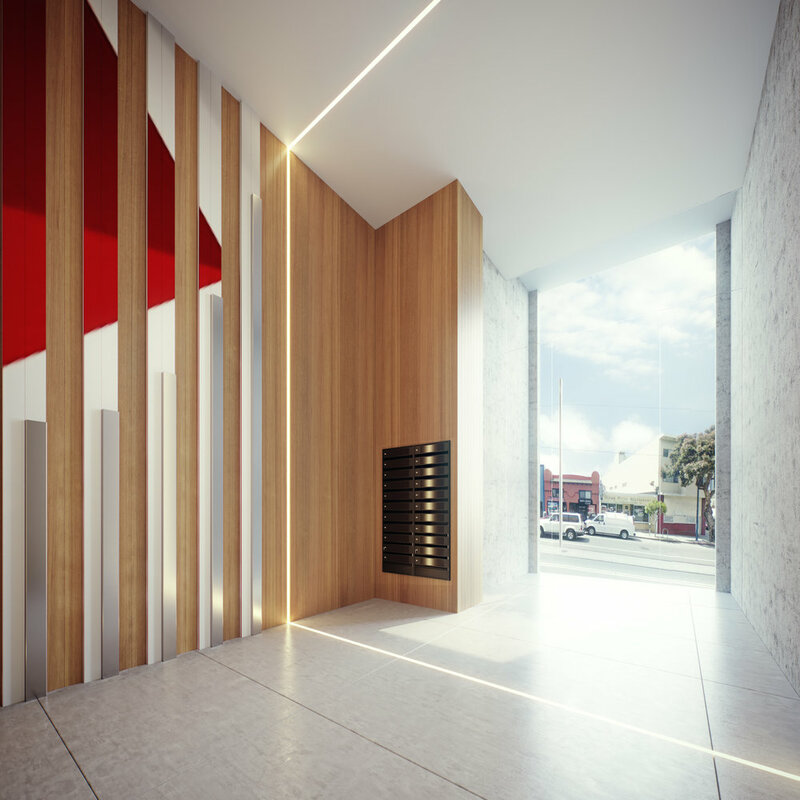 Crimson’s amenities include an outdoor kitchen; a rooftop deck with a fire pit; a fully equipped gym with a dry sauna; indoor parking with electrical vehicle charging stations; and much more. Transportation access is exceptional, making this unique community a commuter’s dream.